DSI takes pride in keeping their customers informed on their latest software updates. Each month we have a new webinar on various modules, reporting services, and other subjects of interest. We ask our customers for their input on what topics they want to learn more about, refresh their knowledge or ask questions regarding a specific item in DSI’s software. DSI also provides other customer resources for our customers through our Daily Build sheets, Procurement, Manufacturing, and Financials Documentation. 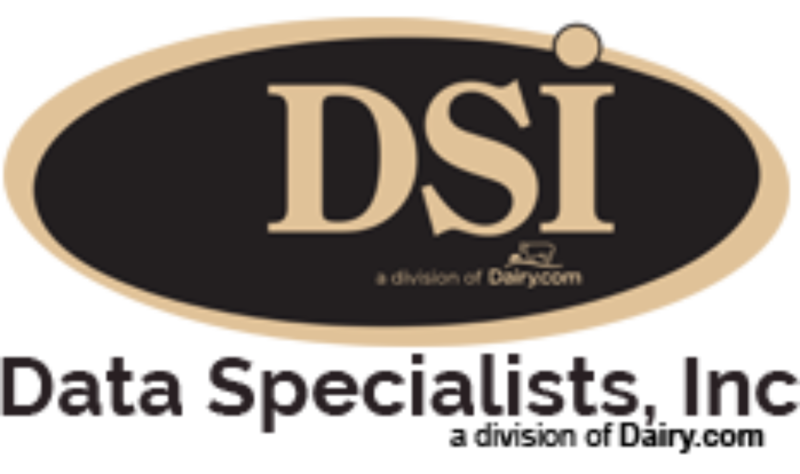 All are available exclusively to our customers on DSI’s website. In February, Joe Coffey, our manufacturing software analyst, provided a webinar on our production control module: “Production Workflow and Links to Other Modules and Dairy Liquids Handling.” We frequently receive comments from our customers on the webinar. We would like to share one from the February webinar. “Great webinar! The flow of dairy liquids can be confusing at times and you gave me some good ideas to bring back to our team. I had a new employee sit in and this was helpful in increasing is Dairy/DSI knowledge. These webinars are great learning tools and I enjoy attending them. Thanks again.” Zachary Waterstram, Stewart’s Shops Corp. Thanks to all of our customers who have attended these webinars. ask questions about future webinars, and/or recommend a topic.